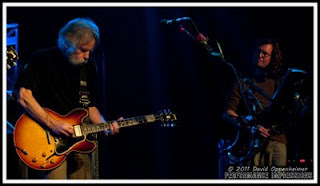 For those who caught Furthur on their 2011 spring tour know that Phil Lesh & Bob Weir have lots of tricks up their sleeves and know how to bring down the house, from bringing in surprise guests like Warren Haynes and Elvis Costello to the super-sized screen with psychedelic projections at Radio City Music Hall. 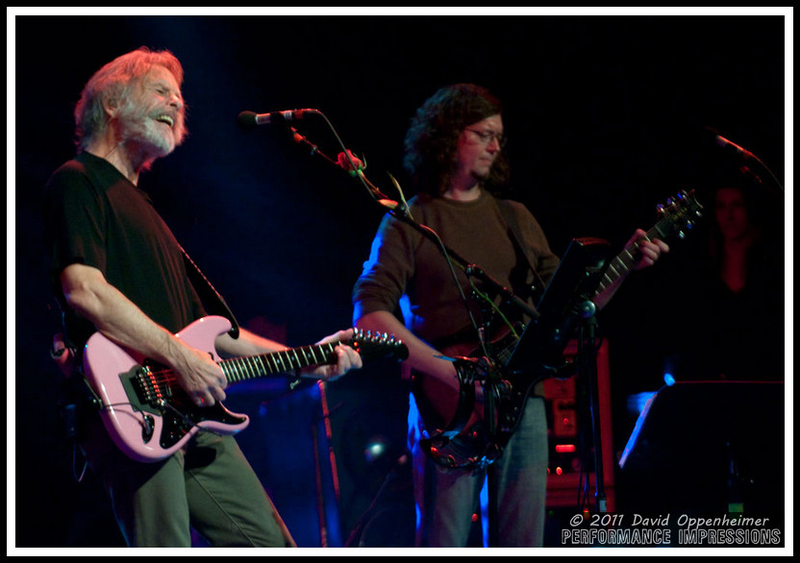 Starting off their summer tour at the always good time All Good Festival, the band heads up to the northeast for 8 shows including Gathering of the Vibes before heading down to the Carolinas. 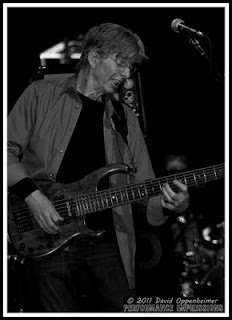 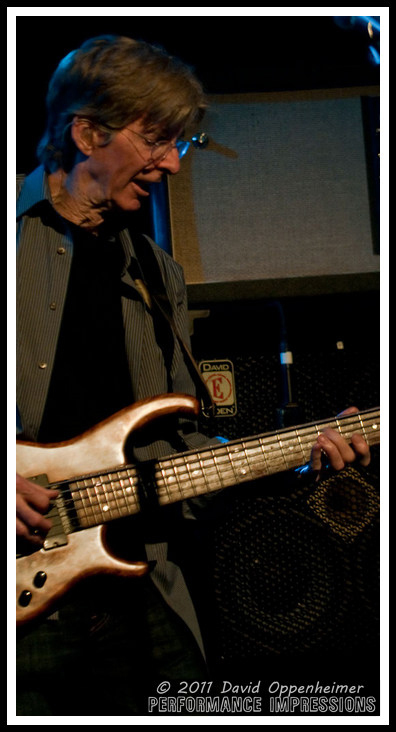 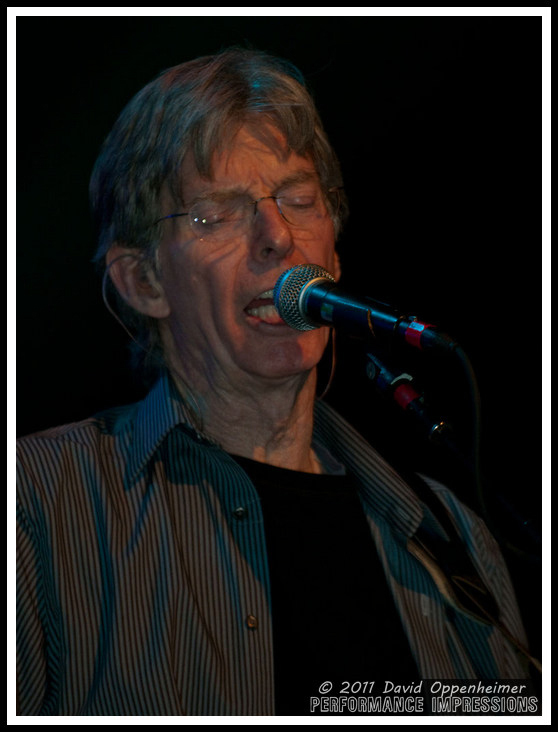 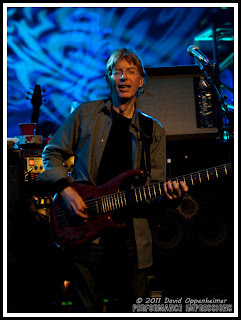 Furthur will then have three more shows in the South. 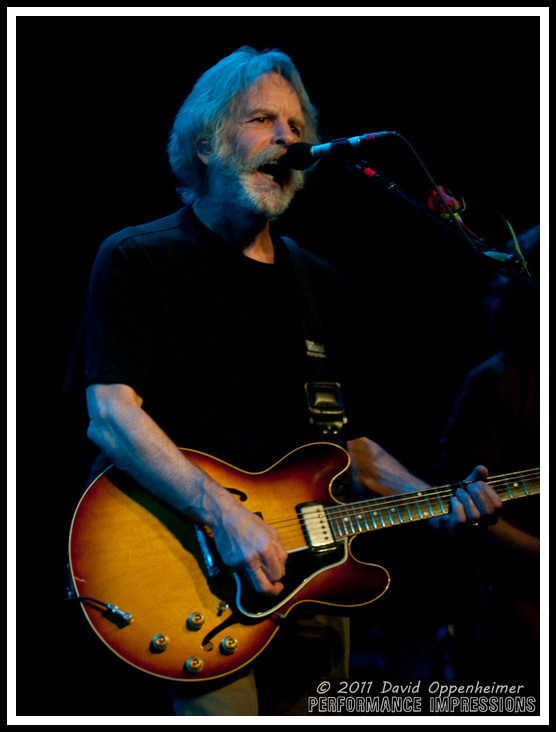 Furthur tickets are still on sale for most shows and All Good Festival and Gathering of the Vibes are both expecting to sell out so now is a good time to buy tickets. 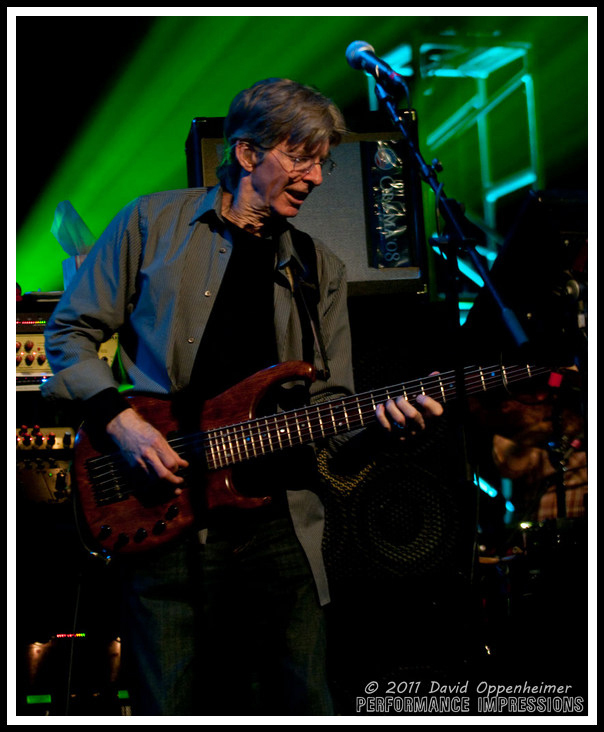 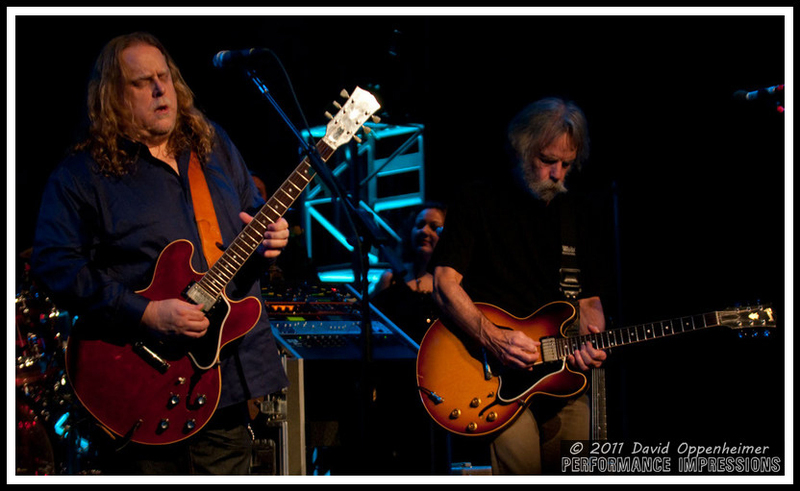 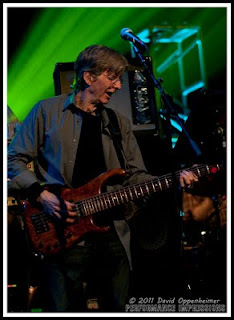 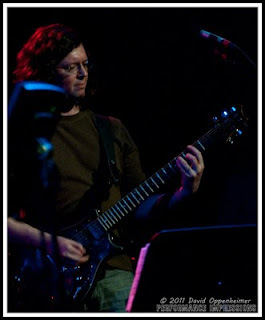 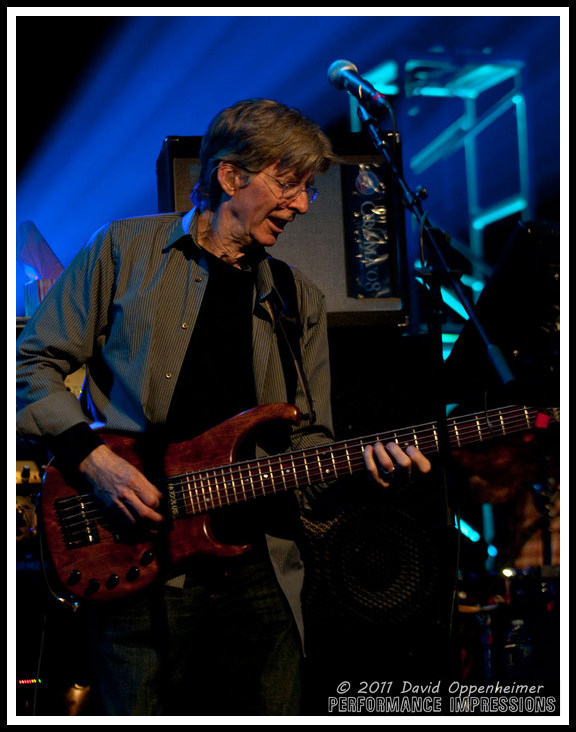 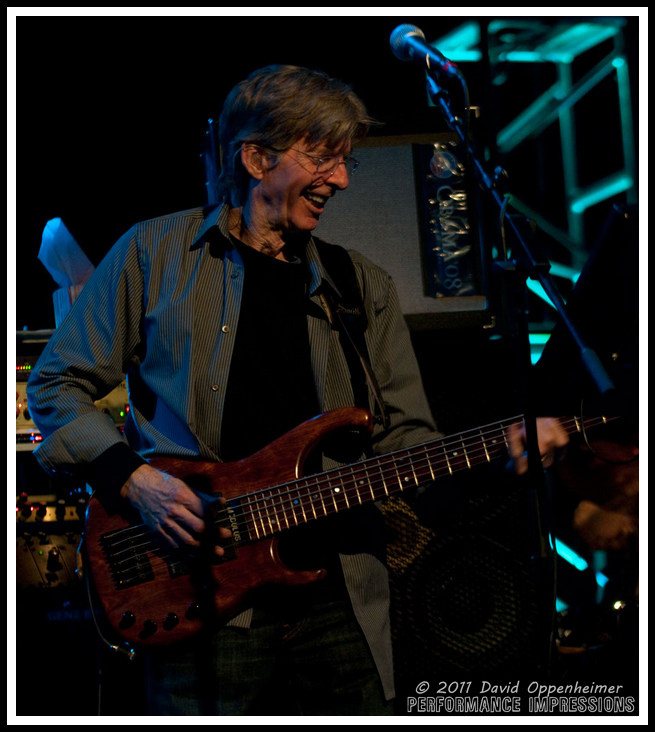 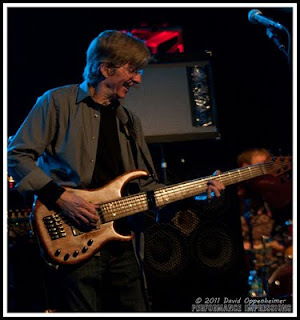 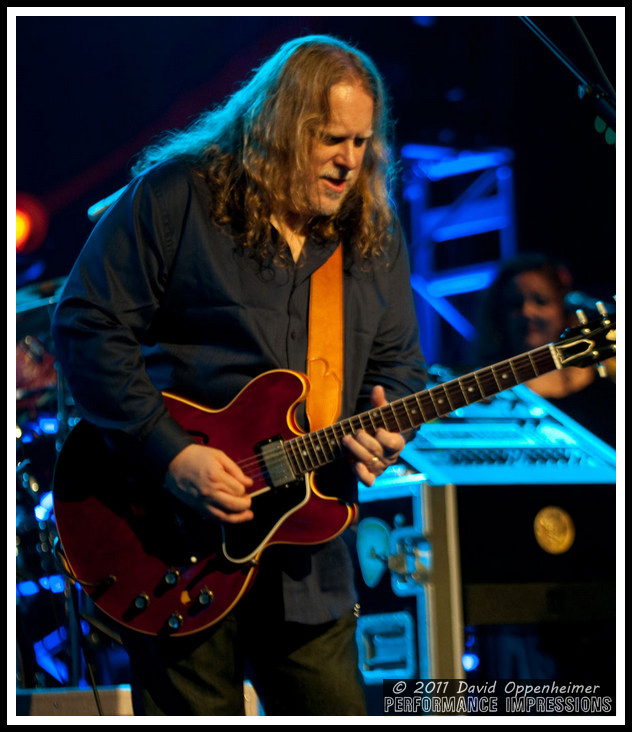 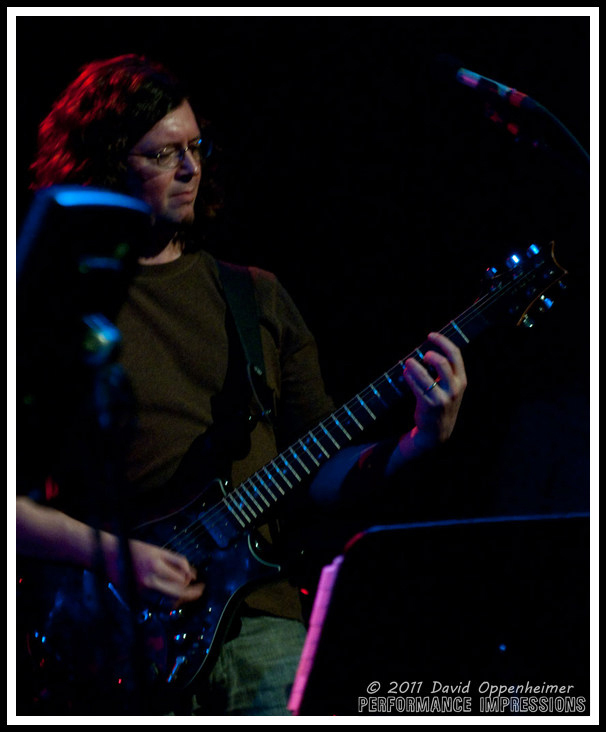 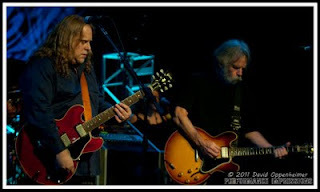 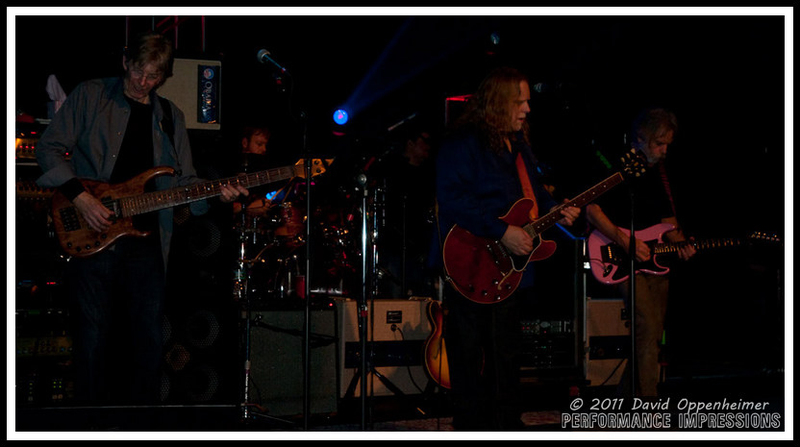 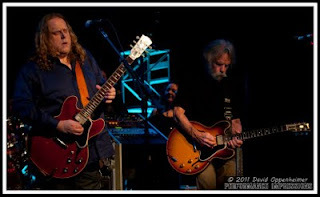 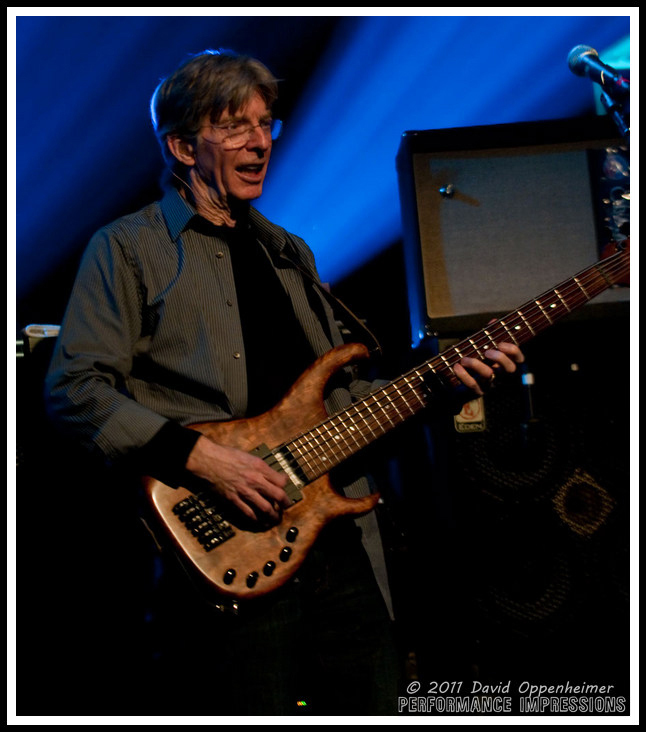 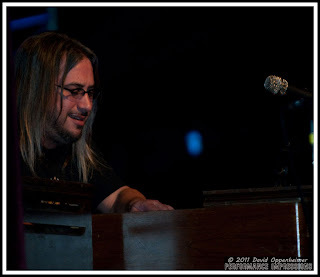 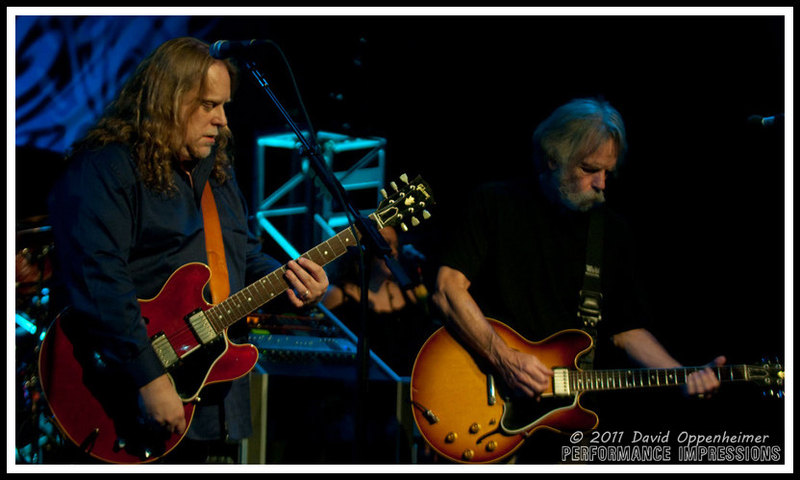 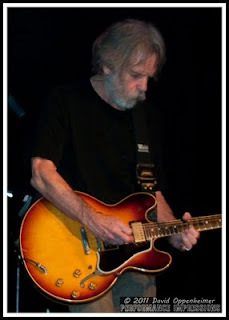 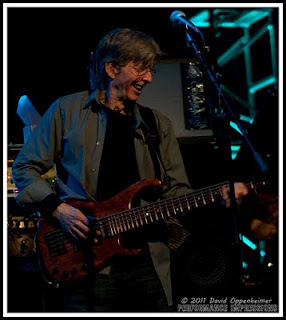 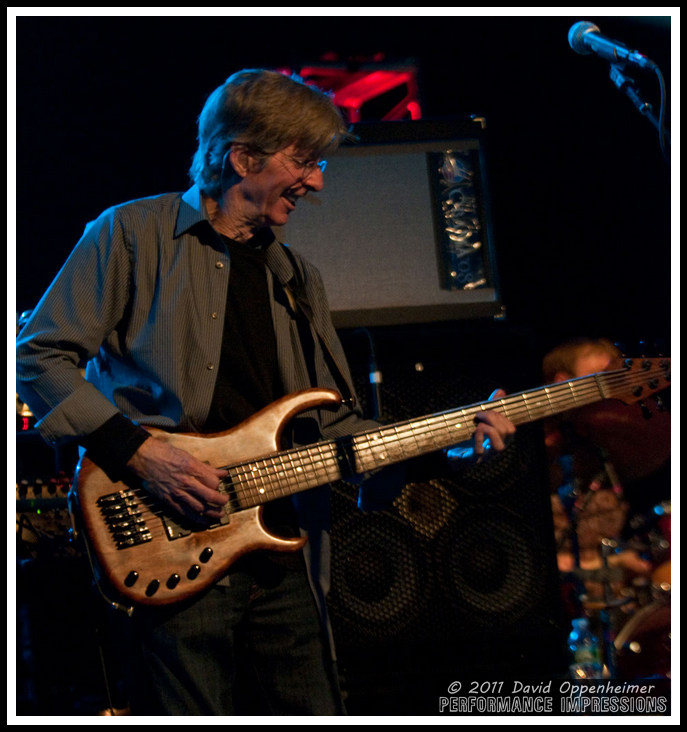 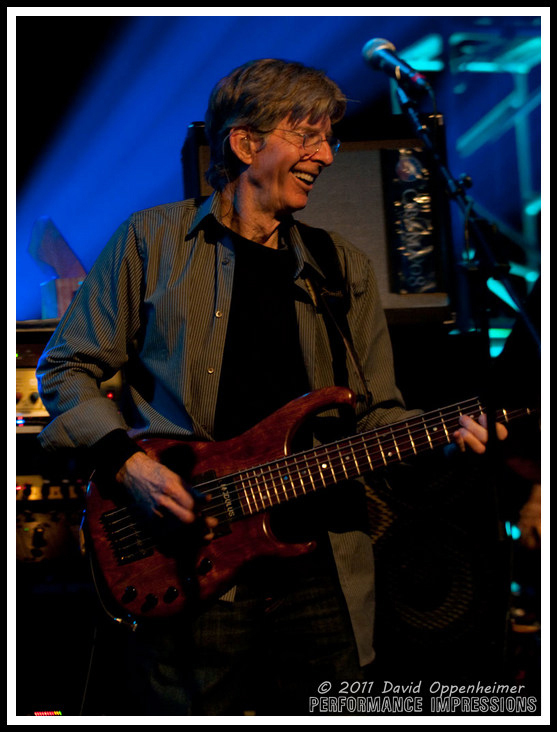 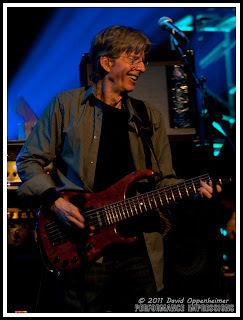 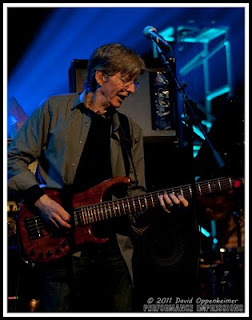 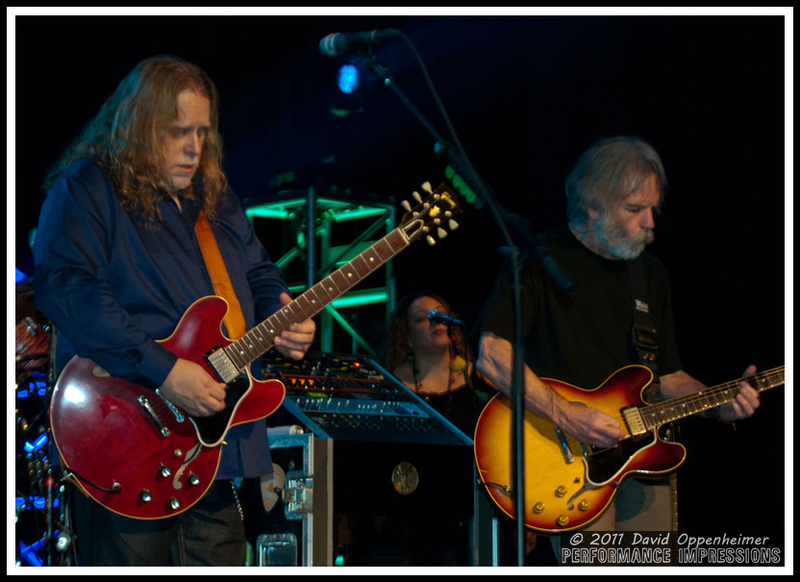 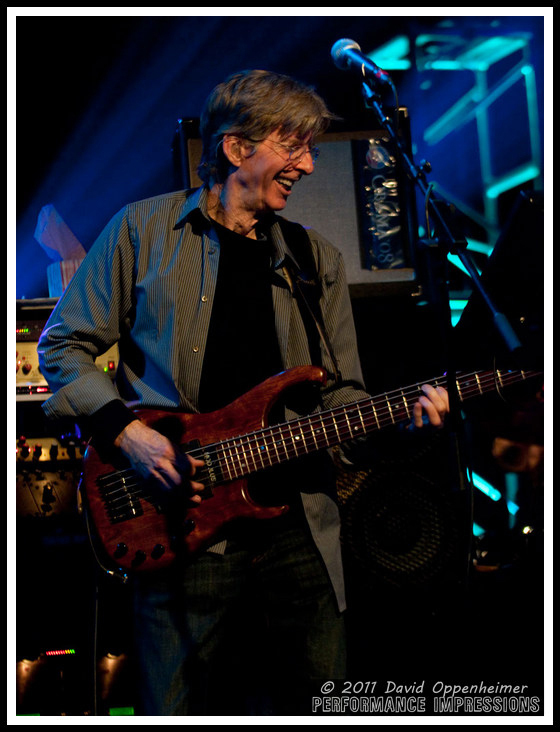 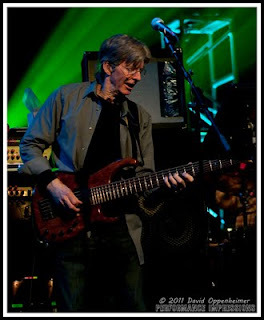 Here are shots from Furthur's show on March 13, 2011 at the Best Buy Theater in New York City when Warren Haynes sat in with the band.